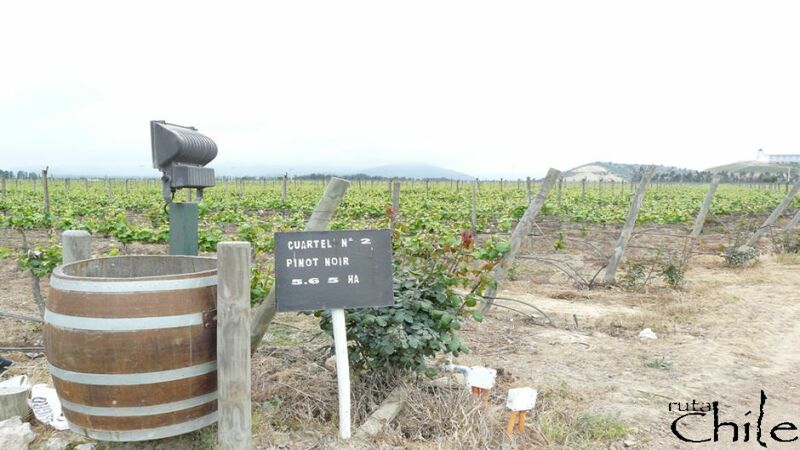 Curacavi valley will give us the chance to see the diversity of sceneries there, and then we´ll reach the Casablanca valley known by its sauvignon blanc white wine production , among others. 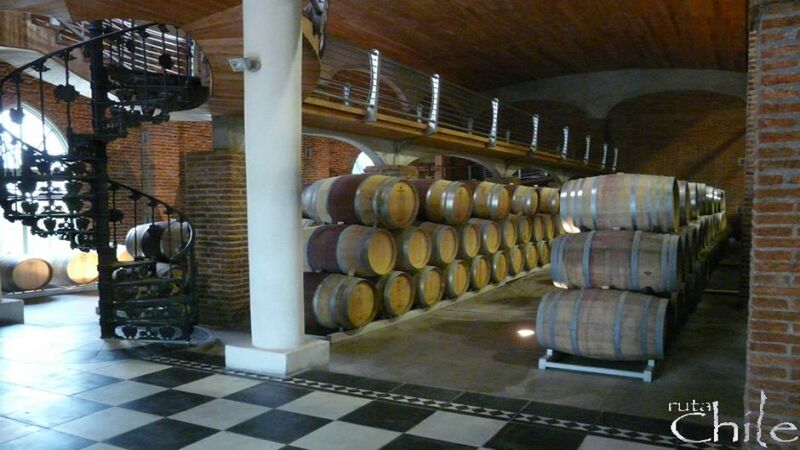 Here a tour will be made in Veramonte or Emiliana winery, a grand occasion to learn about wine production and tasting. 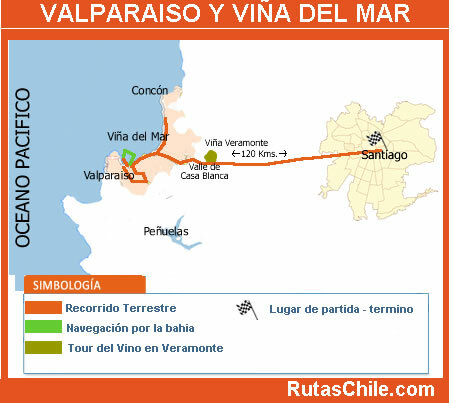 By arriving at Valparaiso ( mayor port and parliament city), The amazing and marvelous ?buried deep? 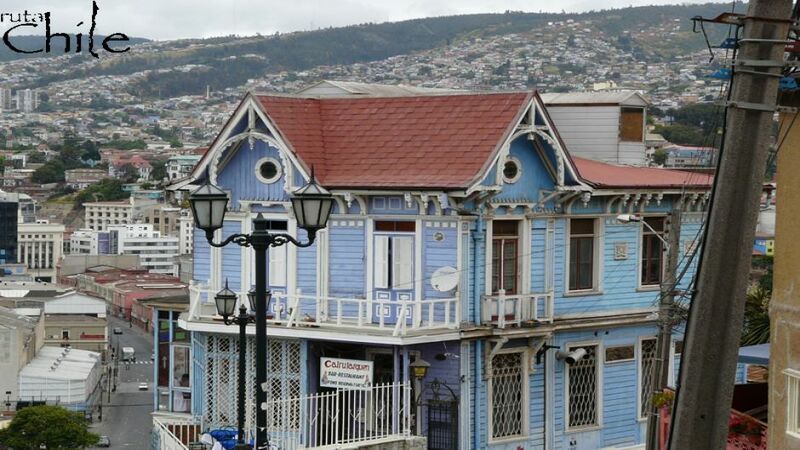 houses on the hills of Valparaiso will get us surprised by making this city picturesque. 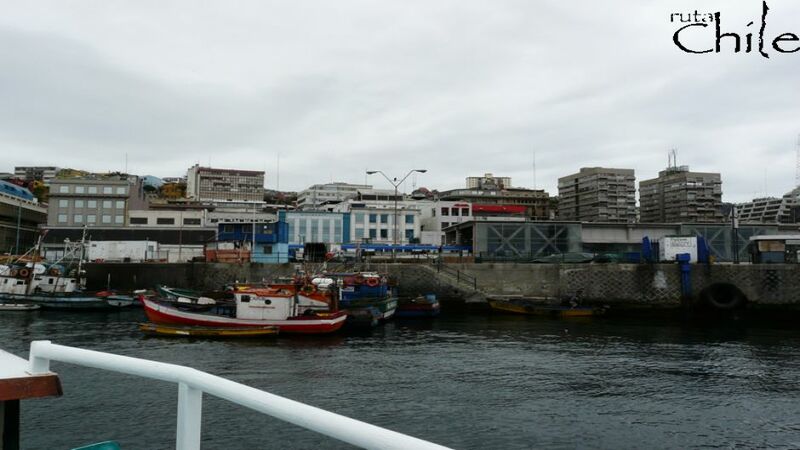 We´ll make a sightseeing tour , Victoria Square, Sotomayor Square , Naval heroes Monument , May 21st Lookout . A Walk up to the hills waits for you , one or two elevators can be taken. 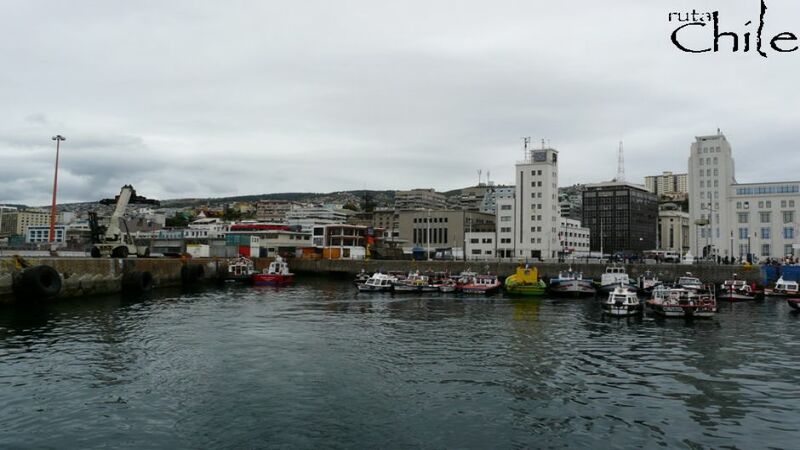 After the walk ,we will head for the wharf to aboard a boat for about 30 minutes. 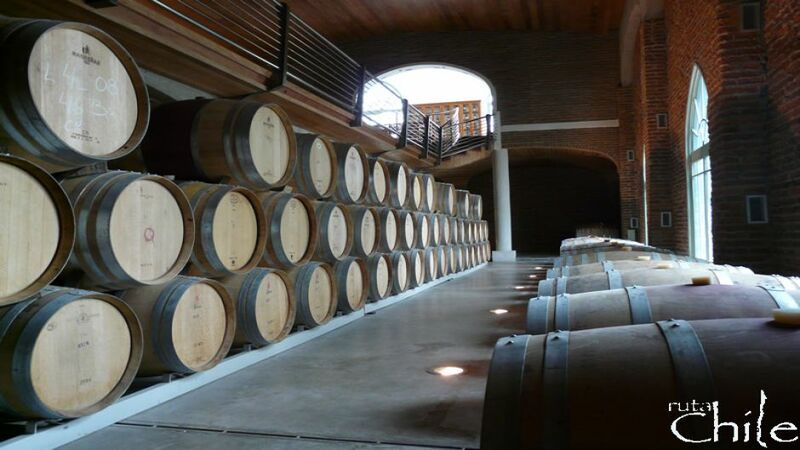 On the trip we´ll enjoy a Ruta Chile style ?cheese and wine cocktail?. 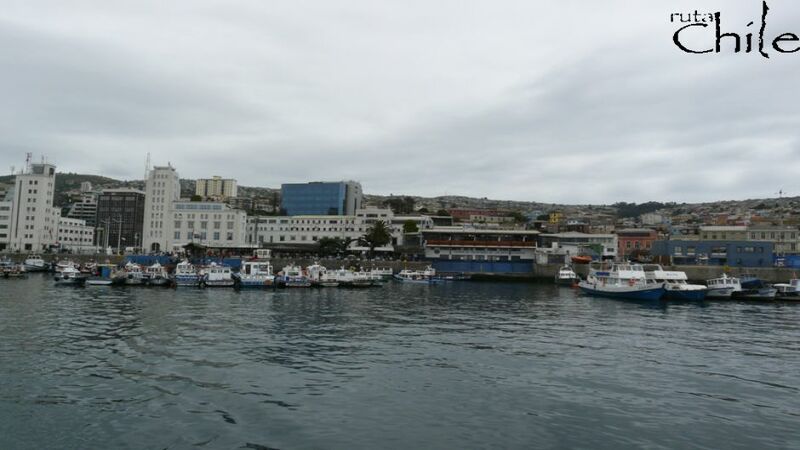 Viña del Mar is the next stop, City known as the ?Garden City?, some remarkable places from this beach resort are the flowers clock, the Casino and Reñaca beach where you´ll have time for lunch at your own expense. After lunch everyboby can spend a little spare time on the beach. 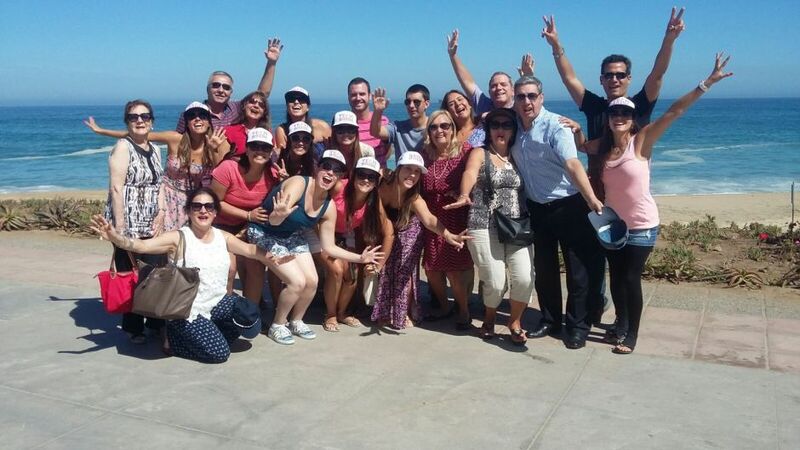 Lastly before going back trough the coast road to Santiago, we´ll show you the ?Quinta Vergara? 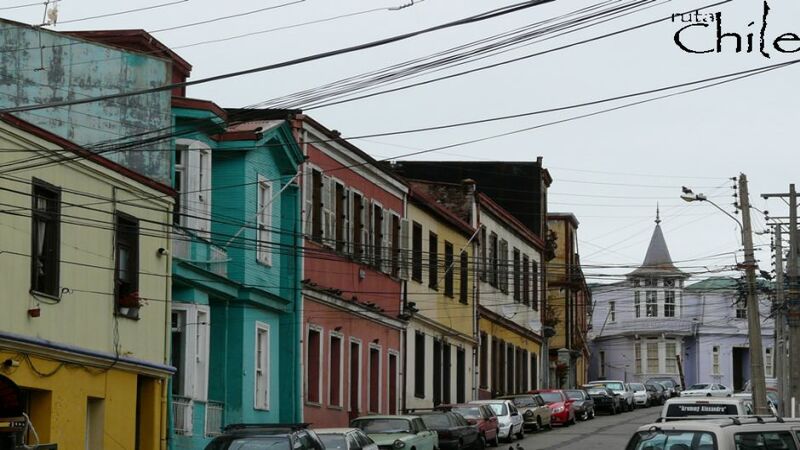 , place which is known for the international song festival.The tour finishes at your place.